The vibrant ASEAN region has countless micro, small and medium enterprises (MSMEs) with the potential to transform trade and economic growth in the entire region. Until now, they have been facing obstacles that hold them back on their path to growth. GAX's aim is to help these small businesses achieve their big dreams by helping them at every stage. 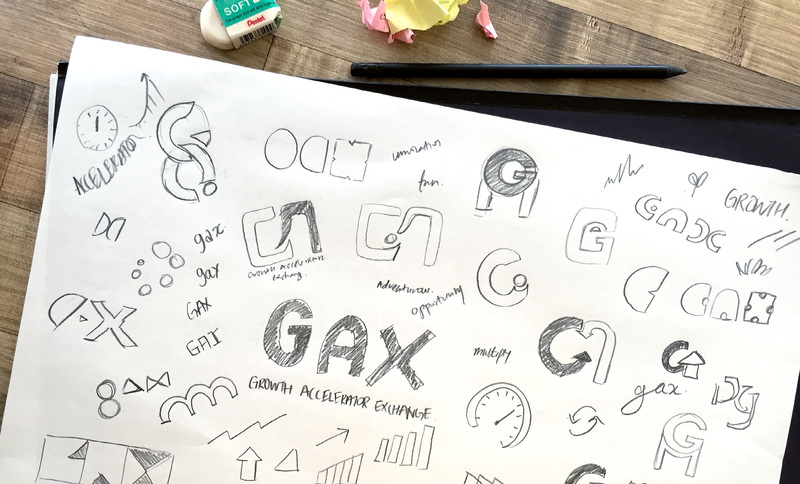 Our task is to create a brand identity for GAX that reflects its vision as the growth game-changer for businesses in ASEAN. GAX was officially launched at ASEAN summit 2015.